Make your yard look more refined by adding natural stone. Give your landscape a beach vibe or a gravel pathway. Visit our landscape supply store to view our soil selection. Browse our selection of organic and decorative mulch. 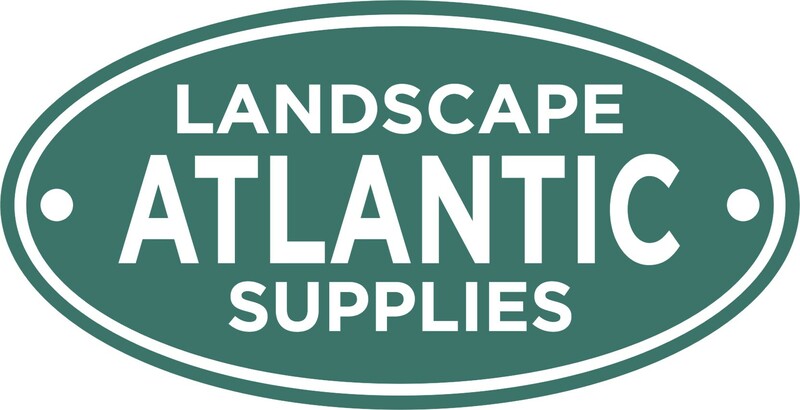 Atlantic Landscape Supplies, Inc. carries a wide variety of landscape materials in Charlotte, North Carolina. From soil and stone to sand and gravel, you'll find everything you need to enhance your landscape at our shop. One of our sales associates will discuss your ideas with you and point you toward products will help you achieve your landscaping goals. Whether you want to create an outdoor living area or just take your yard to the next decorative level, you can trust us to match you with the right products. Visit our landscape supply store in Charlotte, North Carolina today to buy mulch, sand and gravel. Why buy your landscaping materials from Atlantic Landscape Supplies? 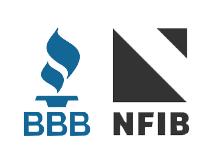 We're a locally owned and operated shop offering great customer service and affordable prices on top quality products. We'll deliver your mulch, sand, stone or gravel to any location. We can give you an estimate on your materials in our store if you know the square footage of your yard.